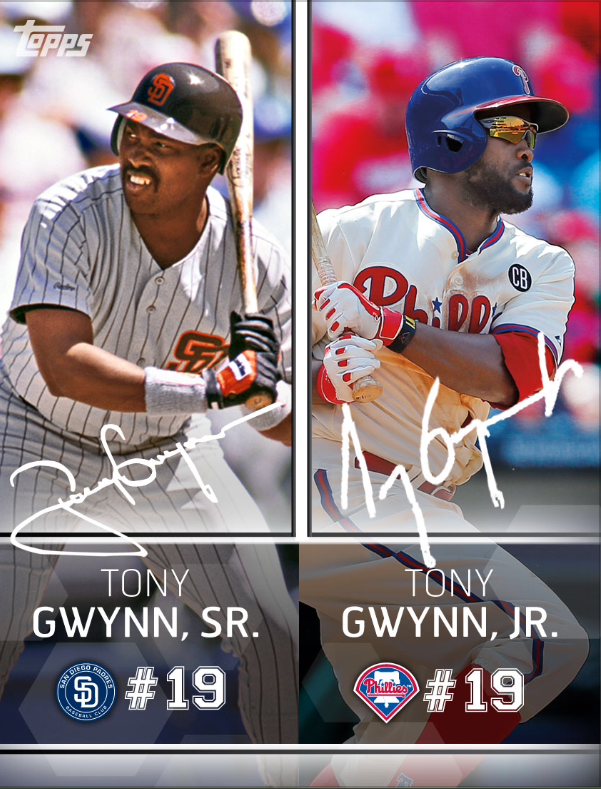 Bunt Tip of the Day – How Valuable are Dual Sigs? Lets face it, nothing will ever be as valuable as low numbered signature series cards. However, this year we got our first taste of dual sig cards that have never been offered before. They look almost identical to the single sigs, but have two players instead of one. These are modeled after similar cards offered in real products, and so far they have ranged from popular to just another insert. So the question remains, how valuable are these cards? These cards are a bit more popular because they have players that are already on the top tier by themselves. They are also some of the lower numbered dual sigs and were offered in pretty unique packs. The Detroit Price/Cabrera is probably one of the better combinations, and I know that there are a lot of people that were chasing it. In all reality, I have seen people give up a higher numbered single sig for these cards, some as low as 400 and 500 level. Other than that, they just dont command that much. I would be satisfied with 4-6 low numbered weekly inserts, or a bunch of elite pitchers. These cards are a bit different, as they are either too old or too high numbered to be in the top tier. Chicago being on the 500 level is going to be tough to trade it eventually for a higher numbered single sig. I would say if you have it, I would trade it now while it is still brand new. I have seen people give up a bunch of inserts, and I dont know if I would be in that group. 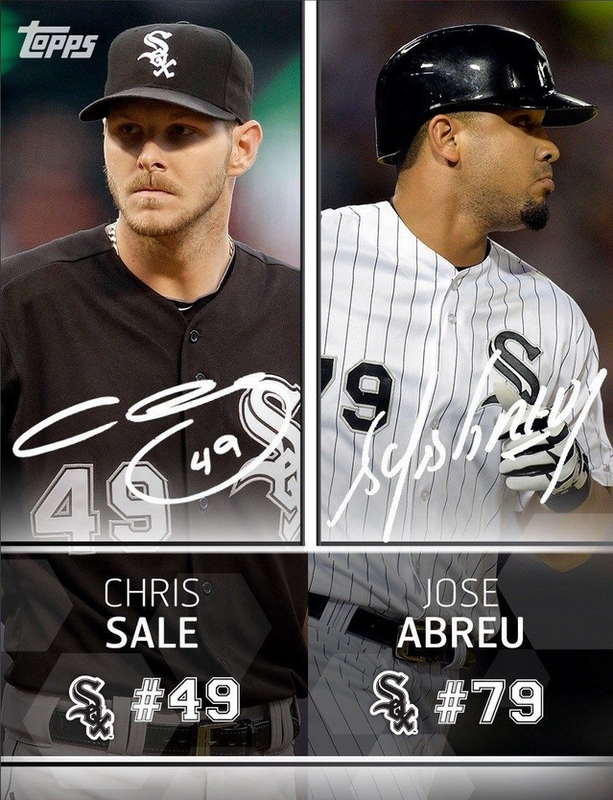 Although Abreu is popular, the numbering is just too high. These cards are thrown around as add ins pretty frequently. Even though they are lower numbered in some cases (Swisher), the players cant support the value of the card. Fielder is a reward card on top of not being a single sig, which makes it even less valuable at 900+ copies. Still a nice way to start a signature collection, but I am not giving up more than 1 or 2 nice cards (inserts or base) for any of these. 3 Responses to Bunt Tip of the Day – How Valuable are Dual Sigs? It is funny to me that these are worth less than single sigs of the same count. I understand Swisher, NY and Fielder duals not being worth much, but from a collection perspective I’d rather have two sigs than 1. After the season is over and the single sig awards are out, I wouldn’t be surprised if the top tier duals pick up in value. It seems to me that the promise of an award dual sig for collecting all ten cards adds somewhat to the cache of these things. I have been getting more and more offers for duals in the last few weeks I think I would put St. Louis in the top tier, what do you think? Missed that one! I added under top tier, I think you are right.